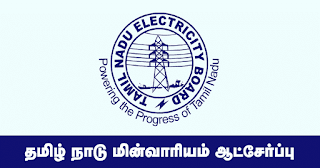 TNEB Recruitment 2019 has announced recently for various roles. Want to apply for it? here you can find all details about this recruitment. Role name: AE, JE, Field Assistant, Technical Assistant, Junior Assistant etc. Educational Qualification Aspirants should pass their Engineering Diploma / Degree in relevant subject from a recognized Institute or University. Applicants have completed their B.COM, BSC, ITI from a Govt. Approved University or College. Benefits of Upper Age Limit will be applicable for Reservation Category. 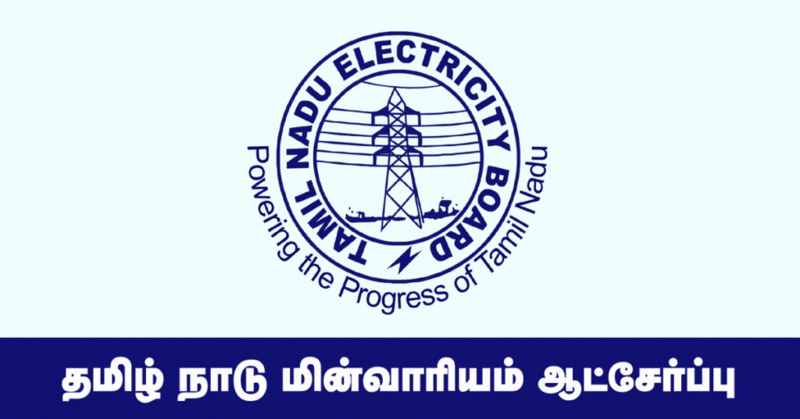 First of all login to the official website of TNEB. Then Download the Notification and check Details. Enter the Educational and Personal Details in the form. Upload the scanned copy of Photo & Signature. Pay the Application Fee via Internet banking or Bank Challan.